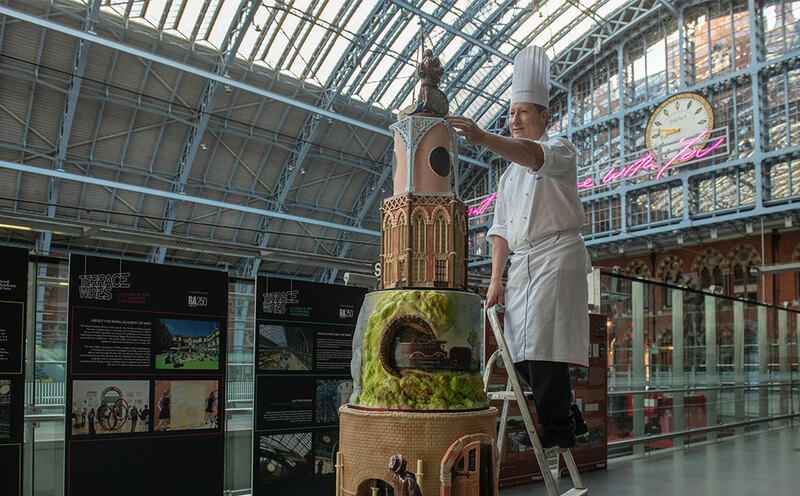 The Clarion HS1 team have been busy working alongside the prestigious Parisian cookery school, Le Cordon Bleu to create a six-foot showstopper of a cake, depicting the iconic station’s architecture and 150-year history in edible detail. Unveiled on the station’s famous Grand Terrace, passers-by were treated to a slice of history after the all-important media gathered their shots and interviews with the HS1 marketing and heritage teams. Clarion generated over 100 pieces of coverage including The Metro and not one but twelve live broadcast feeds with the nation’s favourite weather woman, Carol Kirkwood, on prime-time BBC Breakfast.